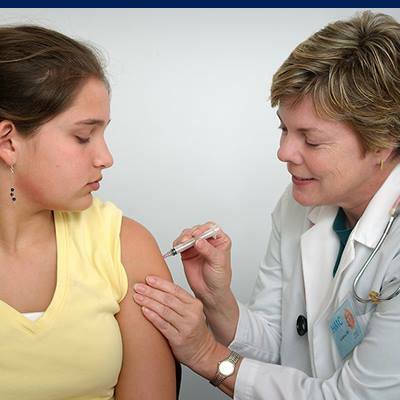 We are an locally owned full service pharmacy that caters to your health needs. 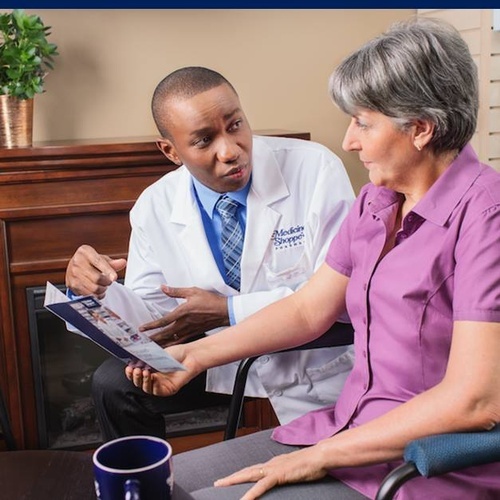 We have information on a variety of health conditions. 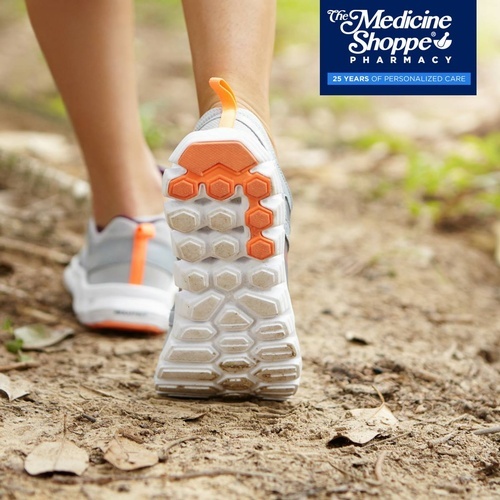 The Medicine Shoppe Pharmacy has been delivering unrivaled compassionate, personalized care to Canadians for 25 years. 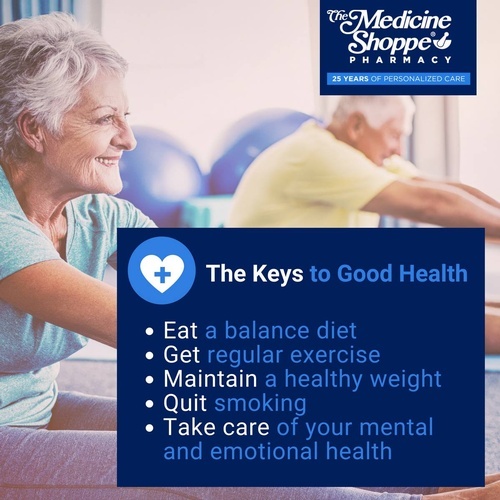 Every aspect of The Medicine Shoppe is designed with your health in mind. ''Your health. Our priority'' is more than just a tag line-it’s the reason our pharmacist-owners choose to practice under the Medicine Shoppe brand. A dedicated focus on health care products and services coupled with a warm, welcoming environment make The Medicine Shoppe the pharmacy of choice for patients from coast to coast. We invite you to visit one of the over 200 independently owned and operated Medicine Shoppe Pharmacies near you. Experience the difference.